Well, pretty soon, I’ll be on my way for my first international trip. Yes, the calendar is blocked and the itinerary is about to be made… Looking out for hostels / hotels is already done, sending right emails and checking with people is done. Being a traveler and an avid one within the country has been by far one of the best things to have happened to me. So that’s something I cherish a lot. I have certainly traveled far and wide when it comes to the boundaries of India and its diverse terrains. So, this is something I was looking forward to for a while and that’s when this moment came along. 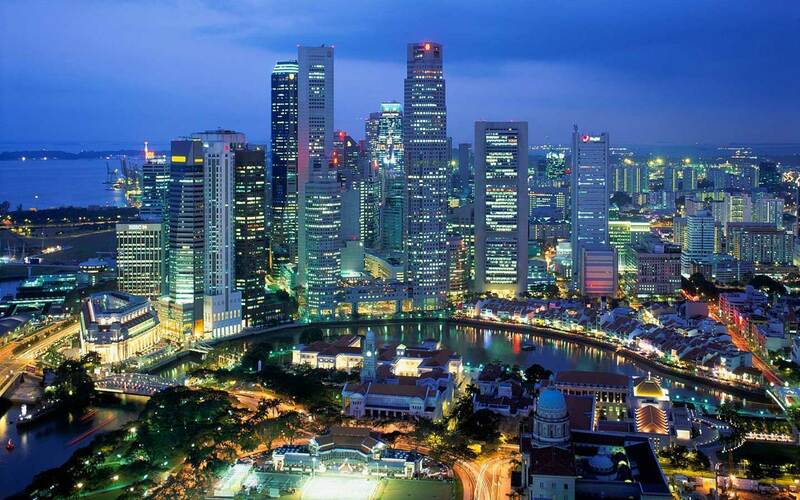 I’d be down in Singapore in the 3rd week of February and I know there are plenty of places within the city to visit. So now that I’m gonna be there the planning has become quite the pain, but I know soon I’d be on my way. What’s most important though for me is that ‘THE TICKETS ARE BOOKED!’ The hustle and bustle, the packing and booking… Everything will become a major chaotic affair. But now there’s no stopping me! Hopefully I’ll do some sight seeing on the two weekends that I’ll get during that week.. A week which will be mostly spent in being with Social Media Professionals and a lot of interactions to happen at the Social Media Week Singapore 2013 and maybe meeting a couple of friends out there, I’ll spend some of my time visiting a few places out there! Any specific places that I can go to over the weekend? And maybe if there’s any tourist bus service that you can recommend? For a change, I’ll not research and let the plan take its own course… What say? 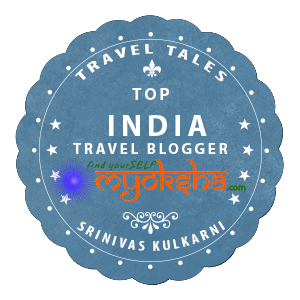 This entry was posted in Tales Across the World and tagged Cheap flights India, Coupons, Discount Travel India, Expedia, Free coupons travel, GoIbibo, India Portals travel, India travel flights, Singapore, Travel, Travel Discount, Travelguru on February 4, 2013 by srinistuff.